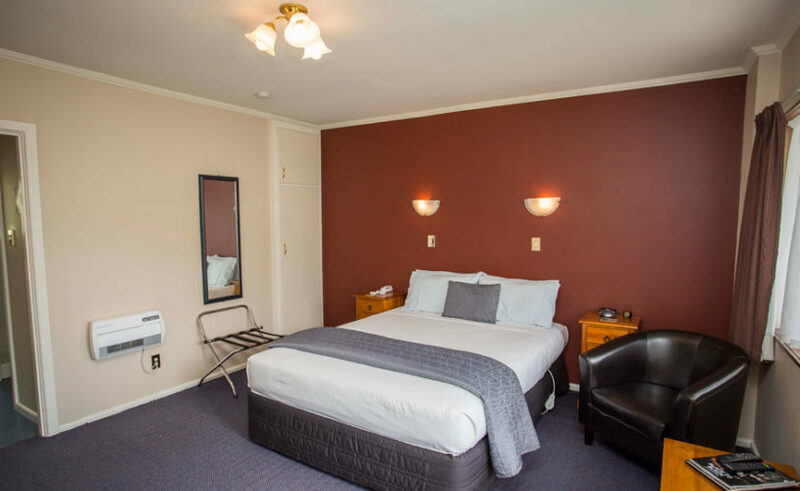 Timaru motel accommodation at Timaru’s Parklands Motor Lodge has 14 ground floor, fully self-contained apartments in a park-like setting, superbly situated close to the city centre and handy to everything. 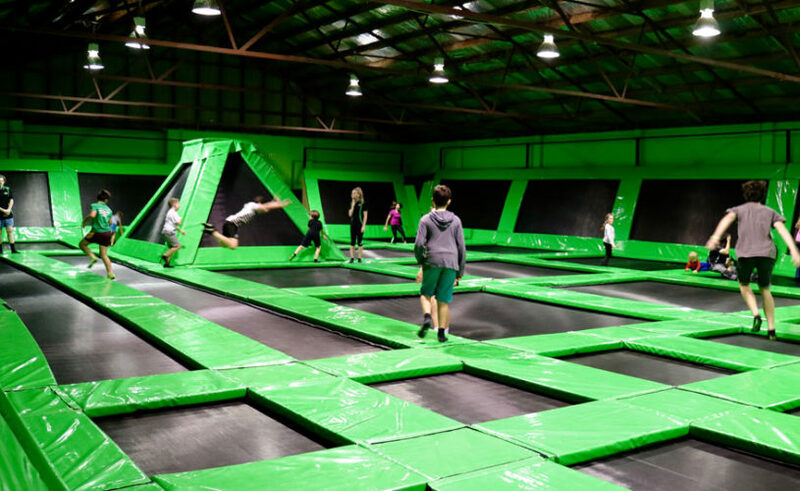 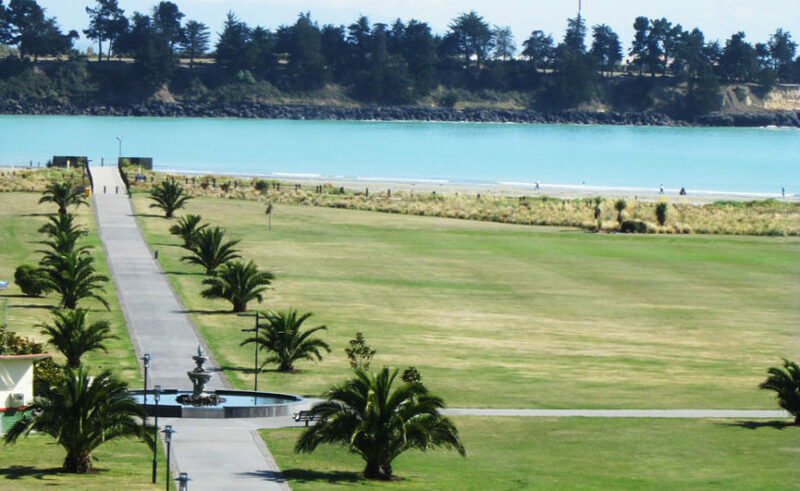 Our Motel sits on an elevated and sunny site in Timaru, adjacent to the picturesque Ashbury Park, which borders the sea and Caroline Bay picnic and amusement area and just minutes away from a range of attractions. 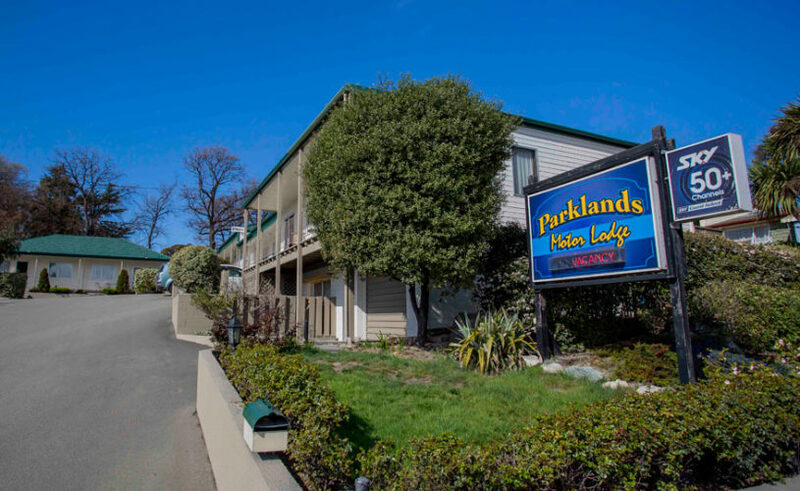 Parklands Motor Lodge is on State Highway 1 and is the second motel on the left when travelling into Timaru from the north, after McDonalds and KFC. 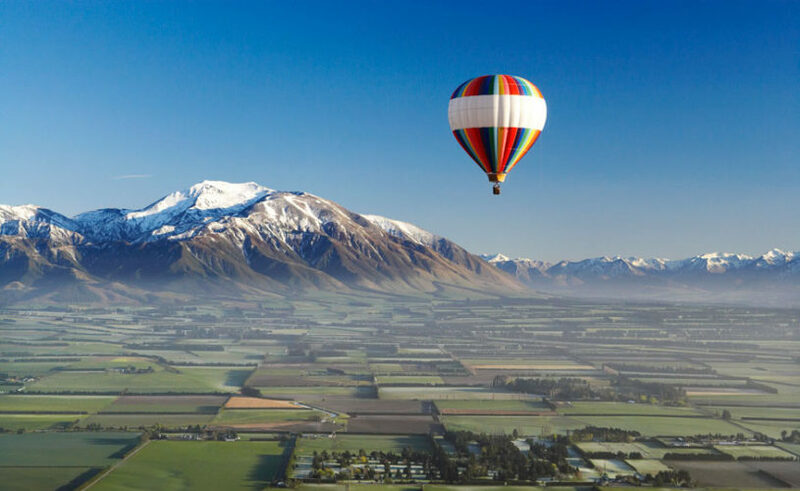 From the south we are just past White street, before Ashbury shopping area and opposite Ashbury Avenue.